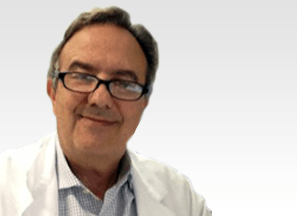 Prof Alberto Zerbi is a highly experienced Spine Surgeon and a key member of the eccElearning Spine Surgery Education Programme faculty. 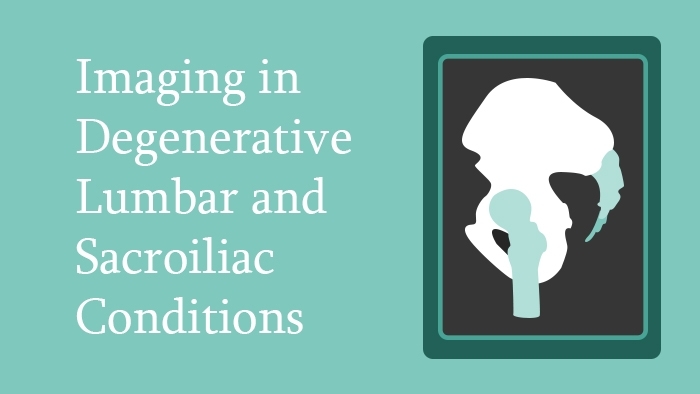 This lecture, written and narrated by Prof Alberto Zerbi, discusses the imaging in degenerative cervical conditions. It explains what imaging modalities are available for the diagnosis of degeneration in the cervical spine, their indications and limitations, along with relevant examples. 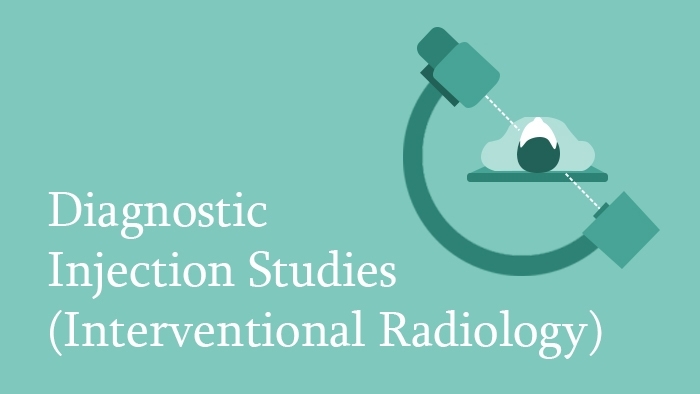 This lecture, written and narrated by Prof Alberto Zerbi, is about the interventional radiological procedures used for diagnosis and pain relief in degenerative cervical spine conditions. 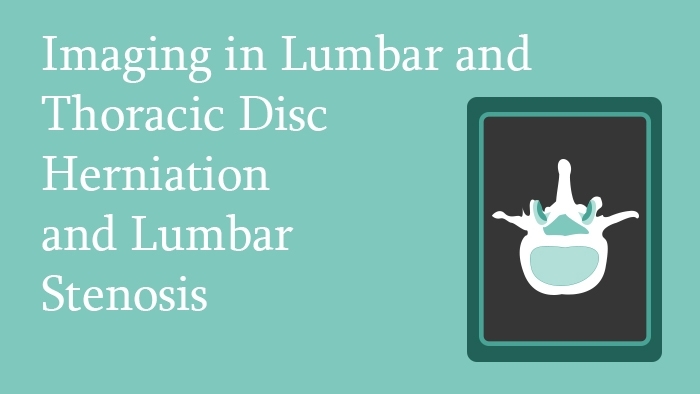 This lecture, written and narrated by Prof Alberto Zerbi, is about the use of imaging modalities for the thoracic and lumbosacral spine affected by disc herniation. This lecture, written and narrated by Prof Alberto Zerbi, is about imaging in degenerative lumbar and sacroiliac conditions. 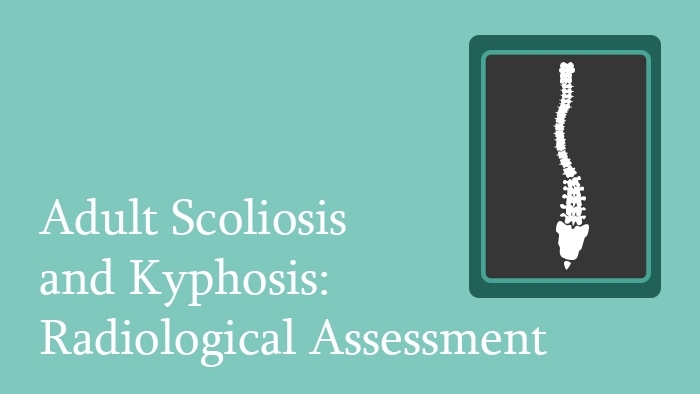 This lecture, written and narrated by Prof Alberto Zerbi, looks at Adult Scoliosis and Kyphosis Radiological assessment. 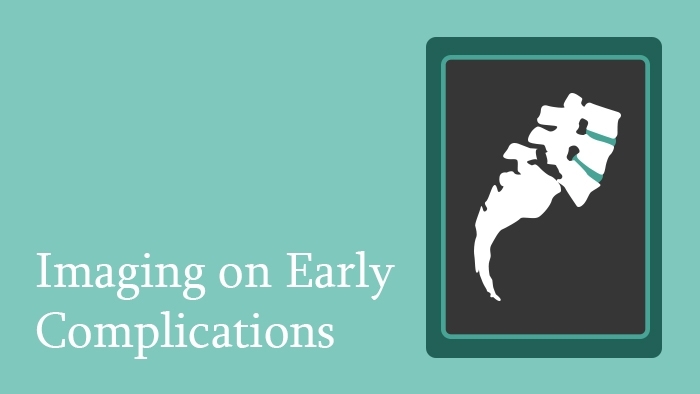 The role of X-rays, MRI, CT and EOS are clarified using appropriate clinical images. 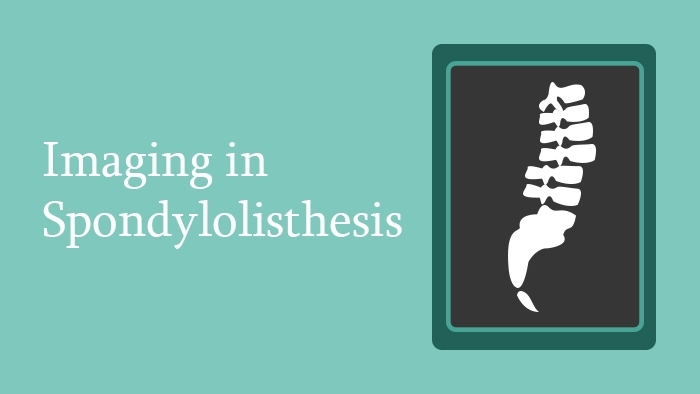 This lecture, written and narrated by Prof Alberto Zerbi, is about the imaging in spondylolisthesis and spondylolysis. 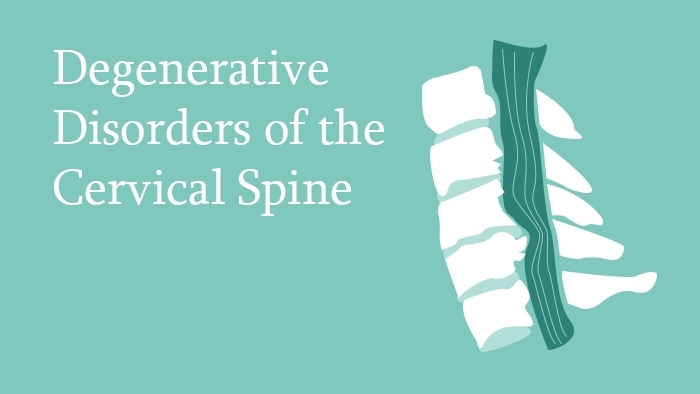 The classification systems used to describe spondylolisthesis, and its appearance on the imaging modalities, such as CT and MRI, are discussed. 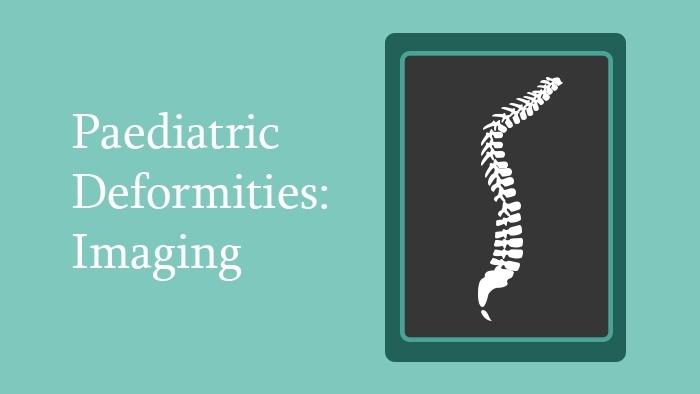 This lecture, written and narrated by Prof Alberto Zerbi, is about radiology and imaging in paediatric deformities. It covers the use of standard X-rays of the spine, and the differences between the imaging protocols for adults and children. 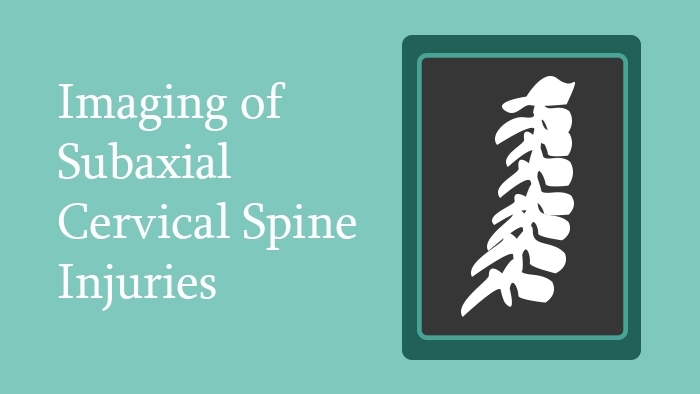 This lecture, written and narrated by Prof Alberto Zerbi, covers imaging of subaxial spine injuries. It concerns available imaging modalities and their application in subaxial cervical spine trauma. 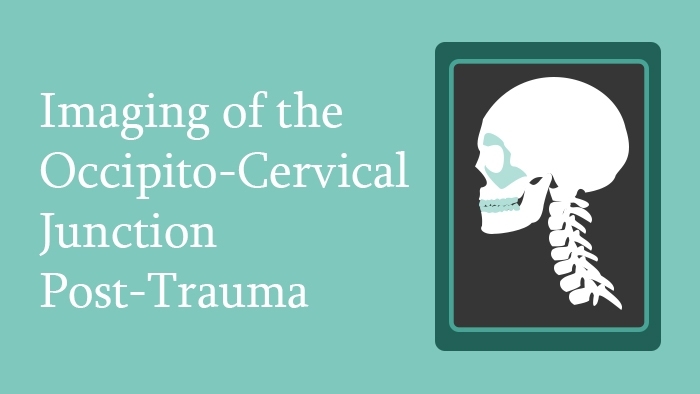 This lecture, written and narrated by Prof Alberto Zerbi, covers the imaging of the craniovertebral junction in trauma cases, beginning with a brief outline of the anatomy of this complex region and its major landmarks, and the role of X-rays. 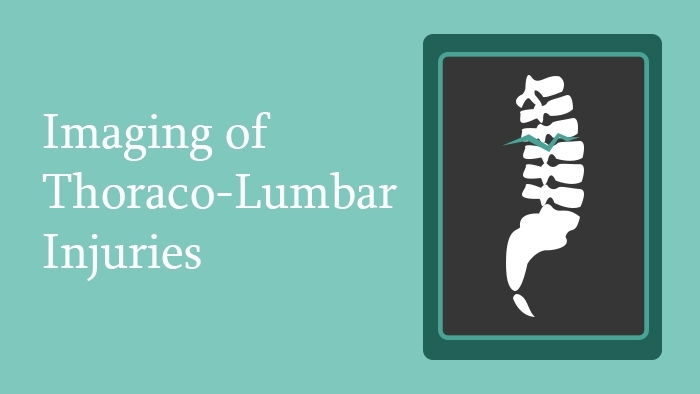 This lecture, written and narrated by Prof Alberto Zerbi, covers the imaging of thoraco-lumbar spine injuries, focusing on employment of the three common imaging modalities in spine trauma, including X-rays, CT Scan and MRI. 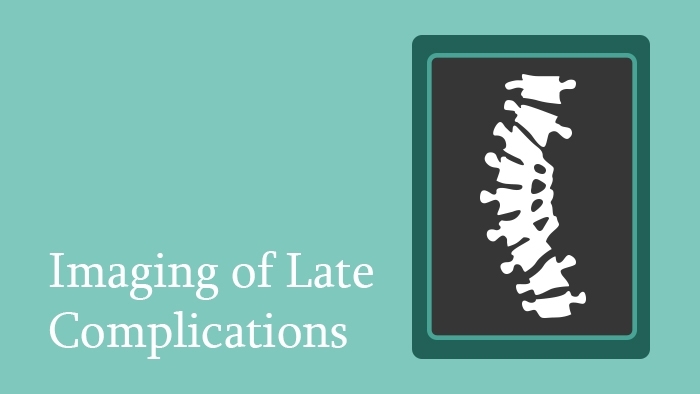 This lecture, written and narrated by Prof Alberto Zerbi, looks at the role of imaging in early postoperative complications. The imaging findings in cases of patients suffering with haematoma collections, infections and CSF leaks are covered and the images in each disorder are compared against each other. This lecture, written and narrated by Prof Alberto Zerbi, looks at the use of imaging studies in the late complications of spinal surgery. As well as routinely encountered complications, rare complications are discussed such as oesophageal perforation and vascular erosion.